I love fashion. And what better day to go all out on a gorgeous gown than your wedding day? 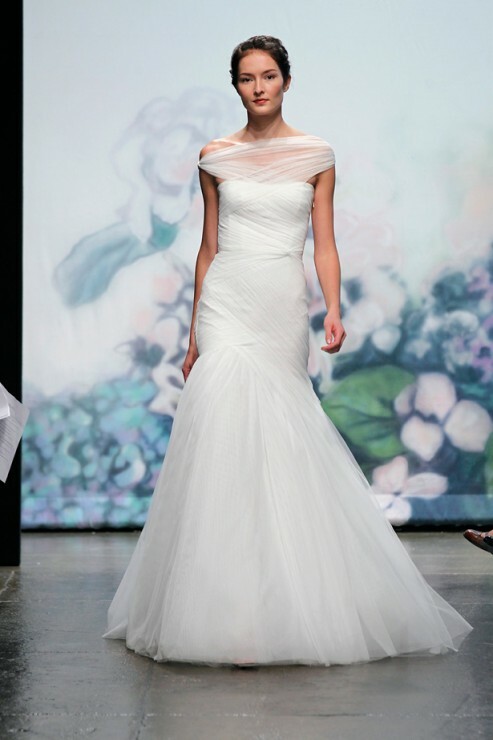 This Texas girl dreams of one day making it to New York’s Bridal Market Week. But until then, I have to soak up all of the pretty on the various blogs on the net.